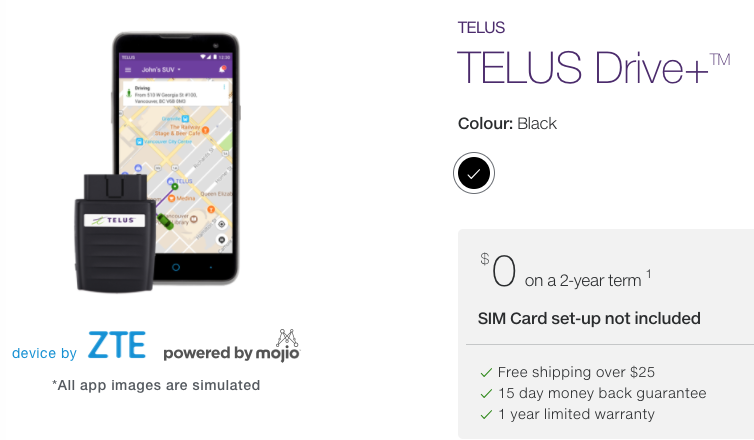 Last fall, TELUS launched its Drive+ connected car system, in partnership with Vancouver-based Mojio, which allows drivers to track the location of their vehicle, along with diagnostic and car health data. 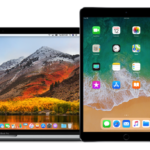 The company says starting today, a promo has returned which brings the price of Drive+ down to $0 upfront on a two-year term, while the monthly cost is at $10, which includes a bonus 1GB of shareable data to a customer’s SharePlus and Your Choice plans. Customers have been taking advantage of the easy to access maintenance info and driving habits, while maintaining their peace of mind with features like virtual geofences and vehicle tracking. The company told iPhone in Canada via email “We’ve seen a lot of interest in Drive+ our connected car option.” No specific numbers were shared on how many users are now on the platform. This Drive+ promo expires on April 30, 2018. Drive+ hardware plugs into a vehicle’s OBD-II port, and will monitor driving behaviour, allow parents to set speed alerts and also comes with a built-in hotspot, to allow for five connected devices. Drive+ could possibly be a parent’s ideal solution to track the driving habits of their teenagers. The TELUS Drive+ iOS app allows users to monitor the service and also monitor their vehicle location and more.